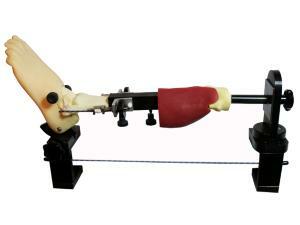 The Workstation has a locking foot to lock the flexion or extension angle into any position. 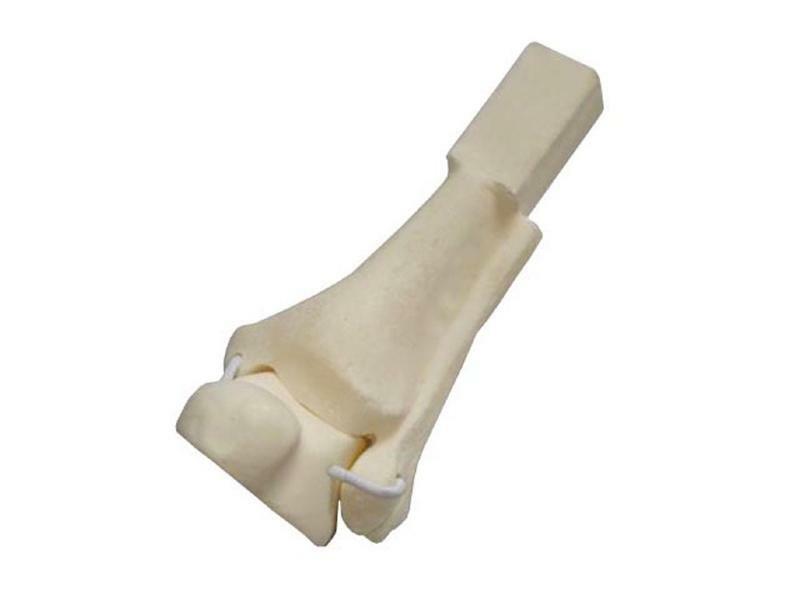 The tibial ligament adjusters allow you to tension or release the joint space as required. Please click on the video link below and see how it can work for you.